Through an exclusive premiere with Metal Injection, ENABLER today releases their first official video, in the form of “Close My Eyes,” the opening track to their pounding second LP, La Fin Absolue Du Monde. 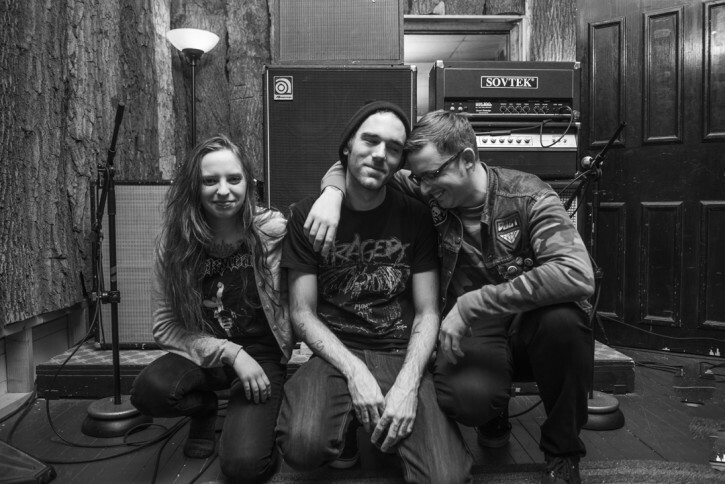 The most straightforward track on La Fin Absolue Du Monde, the video for “Close My Eyes” was filmed and edited by Kaleigh Atkinson and Sam Bowman on ENABLER‘s Spring 2014 East Coast Tour preceding the release of the new LP. Scope the “Close My Eyes” video at Metal Injection now AT THIS LOCATION. ENABLER also takes this opportunity to unleash the latest batch of dates in their tireless, ongoing crusade in support of La Fin Absolue Du Monde. After a three-week headlining tour in the Spring, followed by a six-week tour in May and June — the latter including a month on the road with Eyehategod and Ringworm — ENABLER will hammer through the Midwest on a nine-date run. From August 1st through the 9th the trio will play Cleveland, Columbus, Dayton, Champaign, Chicago, Dubuque and Fargo on their way to take part in Arson Fest in Winnipeg, Manitoba, then hitting Minneapolis and Milwaukee once back in the US. Additional tour dates will undoubtedly be confirmed in the coming days. La Fin Absolue Du Monde is available now, the first pressing of the LP version from The Compound available on black/white/Orange Crush splatter, limited to 250 copies, in a wide-spine, uncoated jacket with a digital download code included, the CD housed in a high-quality, six-panel digipak. Order the CD and LP HERE. Listen to all of La Fin Absolue Du Monde courtesy of Stereogum RIGHT HERE. Released at the end of May as a joint release through The Compound and Creator-Destructor, La Fin Absolue Du Monde is a thirty-six minute assault, the album tracked by Shane Hotchstetler at Howl Street Recordings (Expire, Northless), produced by Hotchstetler and the band’s founding guitarist/vocalist Jeff Lohrber, and mastered by Steve Austin (Today Is The Day) at Austin Enterprises. 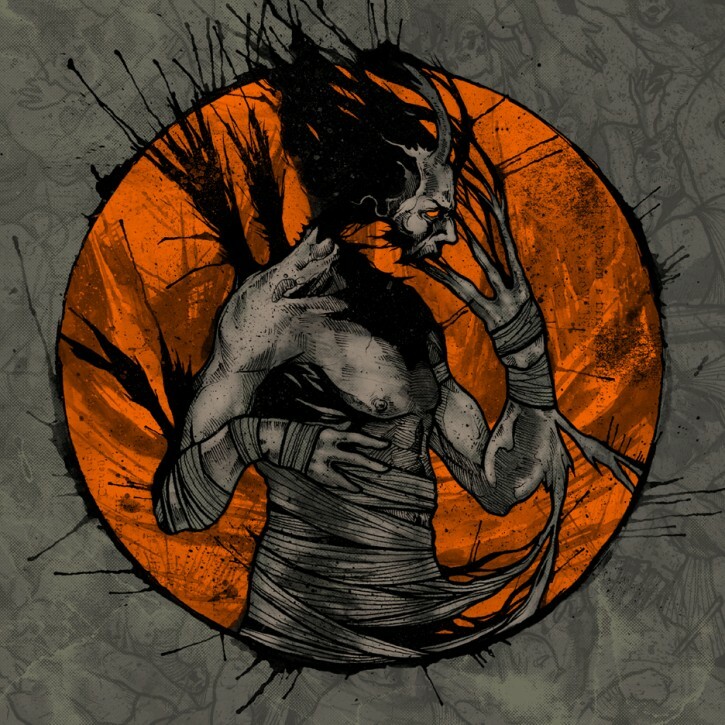 La Fin Absolue Du Monde showcases the new lineup, with bassist/vocalist Amanda Daniels and drummer Ryan Steigerwald joining Lohrber, displaying a raw, organic album with more diversity and attention to detail than all of their previous recordings, matched with their torrid, pissed-off vibes.